A sunny morning after so much rainy days…it’s cold but that don’t bother me. I am going to Amsterdam. It’s too long ago! 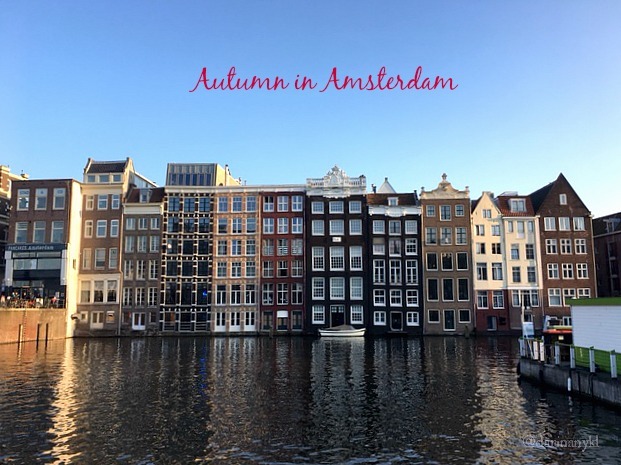 I have a few ideas for blog posts about Amsterdam so I take the train to my favorite Dutch city. 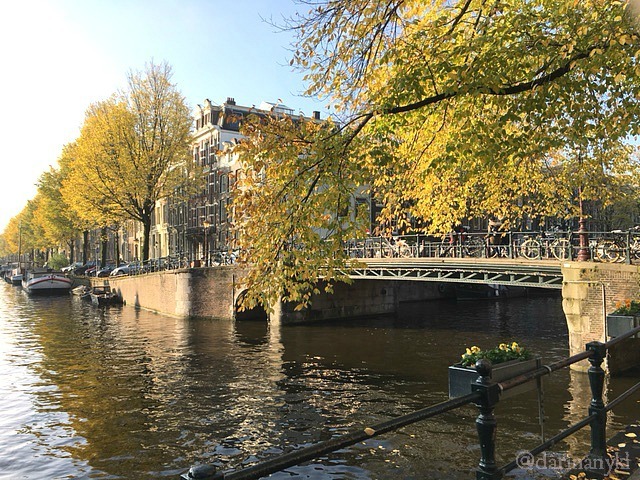 Autumn in Amsterdam…. 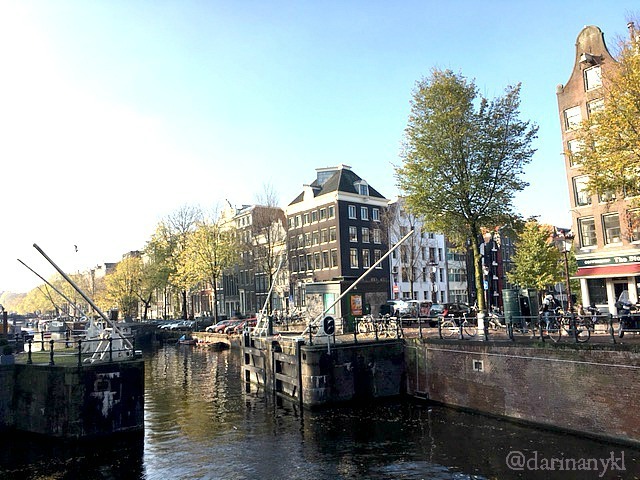 the color change along the canals, the blue sky, just a perfect day to discover new things. Do you walk with me? I start with a visit to the Marilyn Monroe exhibition in the “Nieuwe Kerk”. She is one of the women which is a big inspiration for me. It was a pity that I couldn’t take photos, because that was prohibited. There was so much to see. The famous white dress, a Pucci blouse which she wore often, make up, letters, diaries… very interesting to see her personal things. The weather was wonderful. 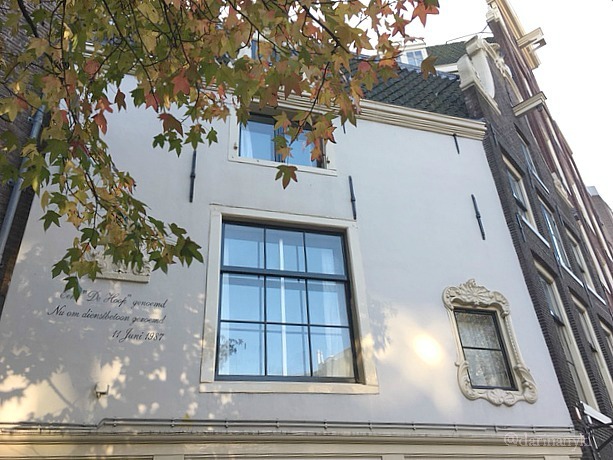 Blue sky, sunny….it was time for a stroll in the direction of the Haarlemmerstraat. 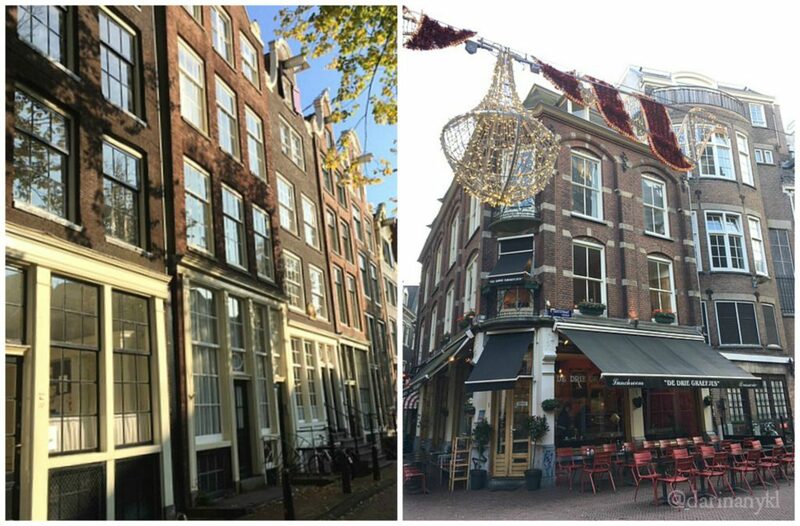 This is one of my favorite neighborhoods of Amsterdam. In this street, you’ll find a variety of vintage shops, restaurants, coffee cafe’s, grocery shops and fashion boutiques. 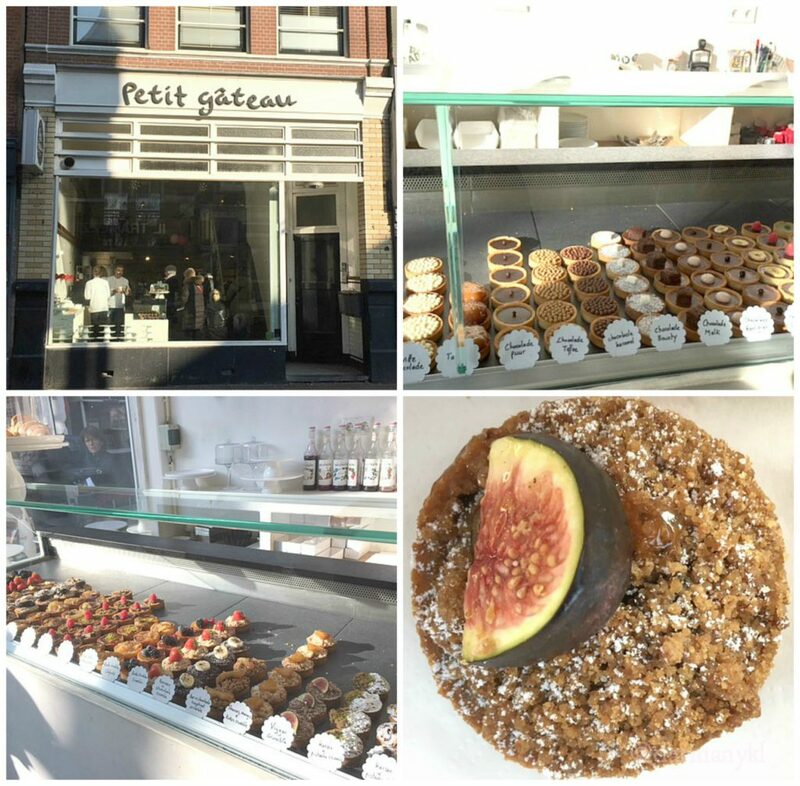 This time I tried a delicious pastry of the French patisserie “Petit Gateaux”. I chose a fig pastry and I can’t wait to go back and try the other flavors! And when my feet were really protesting, I decided to drink tea at a new hotspot (for me :)) at the Dam square, called “Royal 98”. I chose a seat overlooking the busy street and the Dam square. 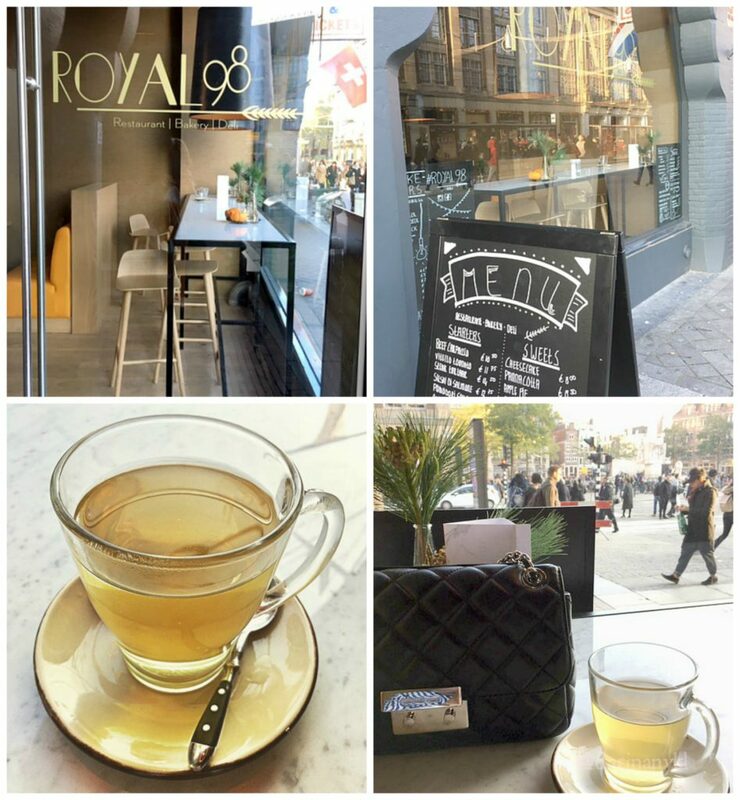 Royal 98 is a cosy place with delicious pastries, but you can also enjoy a good dinner or antipasti and good wine. It’s now my new favorite hotspot in town! After this lovely break, watching people and drinking tea, I walked to the Central Station to take the train home. It was a lovely day and can’t wait to go back! 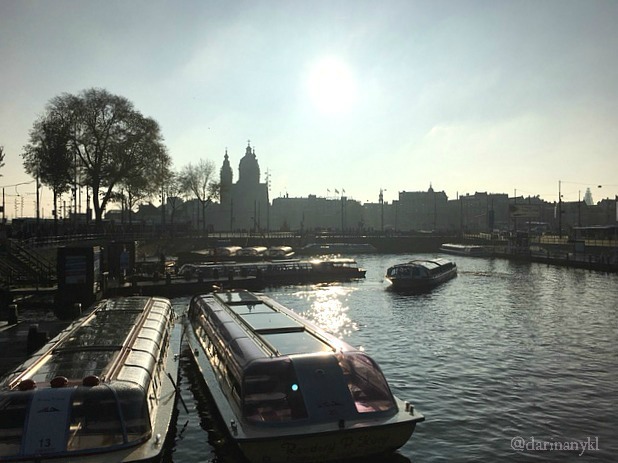 What is your favorite hotspot in Amsterdam? Tell me in the comments below, I love to discover new places! Dank je Marije! Het was heel leuk om na zo’n lange tijd terug te zijn! 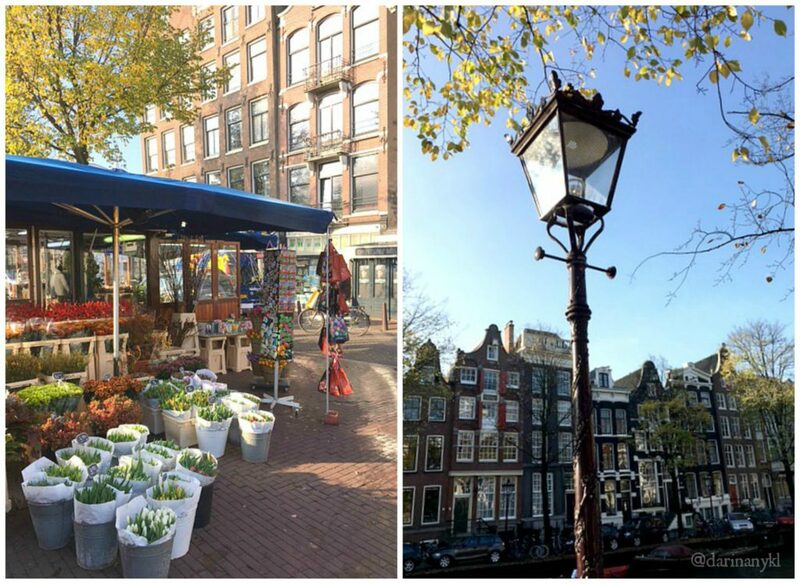 Amsterdam is such a lovely place! I’ve been in the winter before and it rained! I’d love to go when it’s nicer weather. That’s a good plan Corinne! Dank je Margo, het was een geslaagde dag! Dank je wel Sandra, dat was het zeker! Wat een fijne foto’s! 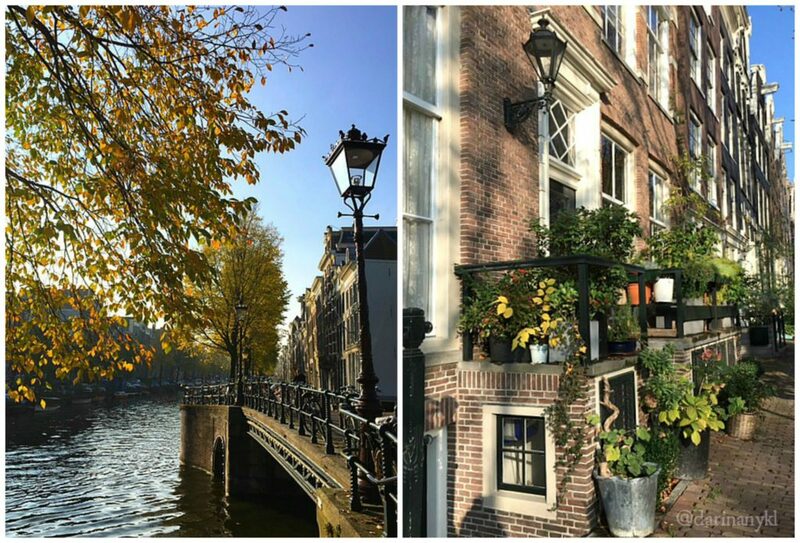 Ik ben gek op Amsterdam en in de herfst is het helemaal prachtig!